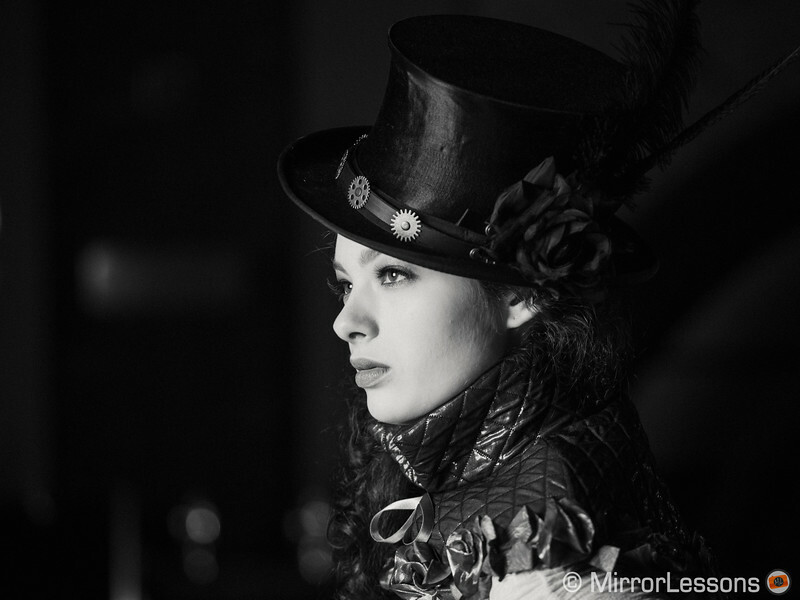 As of 2017, there are more lenses for Micro Four Thirds than any other mirrorless system. This is because there are two main manufacturers invested in the system (Olympus and Panasonic), as well as a number of third parties. Since choosing the right lens for your new camera can often be a challenge, we’ve put together this list of recommendations that we feel are the ideal fit for the new OM-D E-M10 III, the latest entry-level model to join Olympus’ range of cameras. To make things easier, we’ve also divided the lenses up by photographic genre. 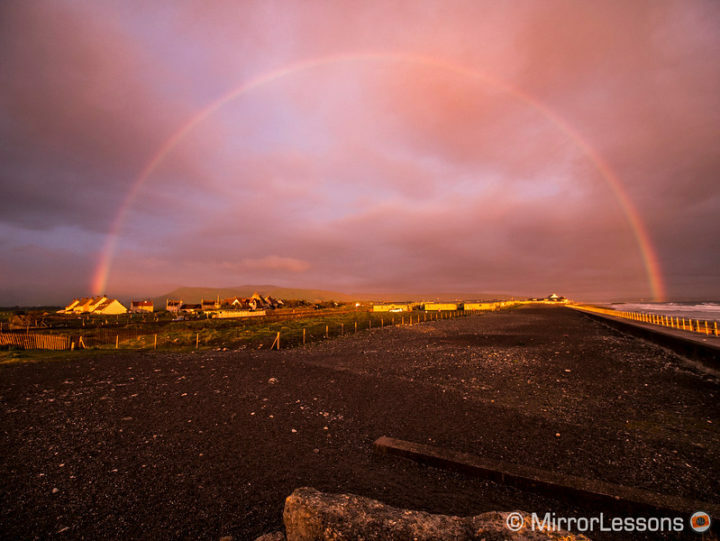 Ethics statement: The following is a buying guide based on our experience with Micro Four Thirds lenses, many of which we tested for an extended period. We were not asked to write anything about these products and were not provided any compensation of any kind. Within the article, there are affiliate links. If you buy something after clicking the link, we will receive a small commission. To know more about our ethics, you can visit our full disclosure page. Thank you! Of all the Micro Four Thirds lenses currently available, the M.Zuiko 12-40mm f/2.8 is the one we use for most of our photography. Because it covers a wide to medium tele-zoom range, it is handy for many different genres including landscapes, portraits, events and more. 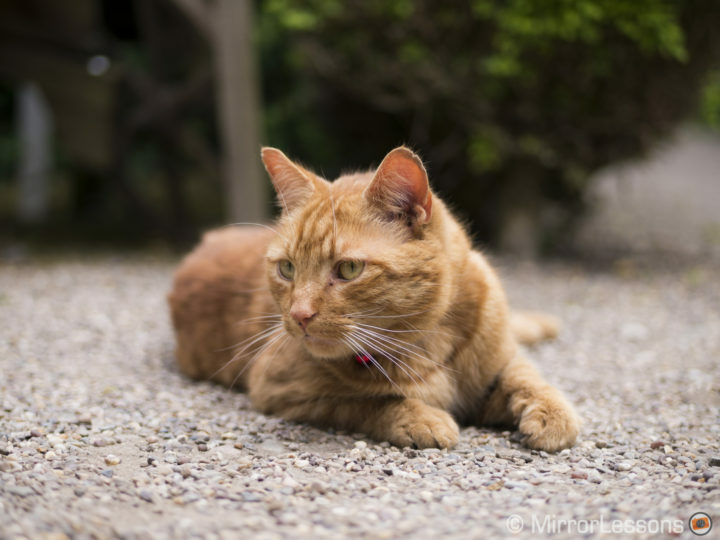 Its fairly bright and constant f/2.8 aperture facilitates low-light shooting and its minimum focus distance of 20cm is a boon for close-up work. Not only is sharp at all apertures but the AF mechanism is also quick in all light conditions. And if that weren’t enough, it features a robust weather-sealed barrel. Our only caveat is that it might feel a little chunky on the E-M10 III body but because the grip has been enlarged compared to its predecessor, it shouldn’t pose too big a problem. 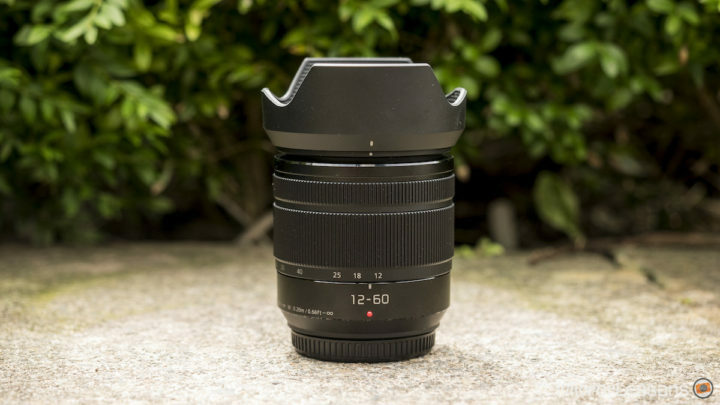 It is also on the expensive side but if you are in search of one high quality all-purpose lens that can satisfy 95% of your photography needs, we can’t think of a better choice. If you feel that the 12-40mm f/2.8 is too expensive, there are always interesting budget options such as the Lumix 12-60mm f/3.5-5.6. It covers a wider focal range than the 14-42mm kit lens included with the E-M10 III but has the advantage of being splash proof. It is also optically stabilised, though this matters little if you use it with the stabilised Olympus camera. 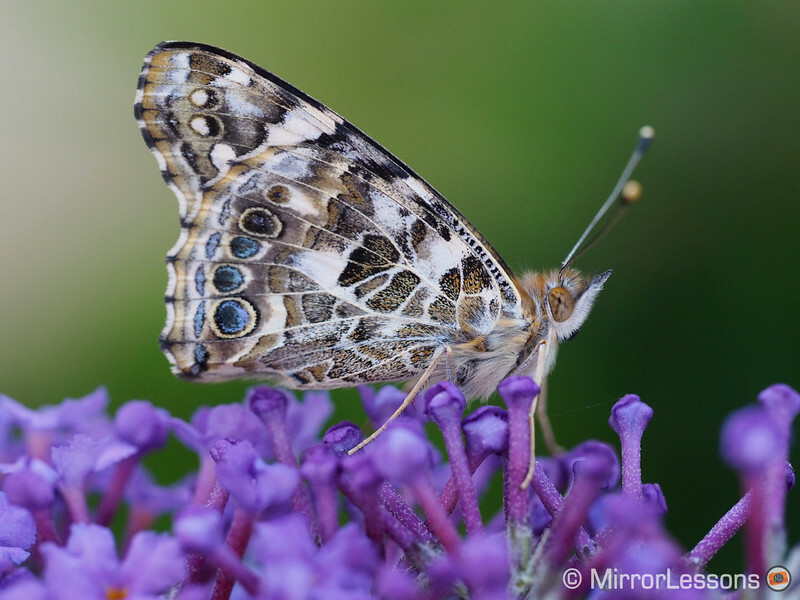 The shortest focusing distance is 20cm at the wide end or 25cm at the long end which is good enough for close up shots such as the one of the butterflies below. 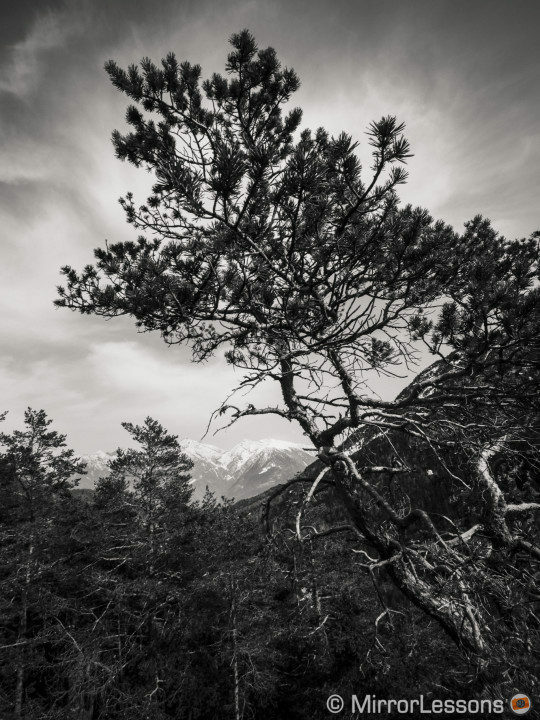 While the quality isn’t up to the standard of the 12-40mm, it is a good option to get you started on your photography journey. 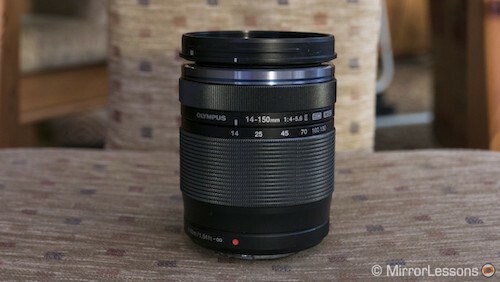 If you want something even more versatile, then you may want to consider the 14-150mm f/4-5.6 II. In addition to being very compact and light, it has a solid weather sealed body with a fast autofocus mechanism and a zoom range that suits all sorts of genres from landscapes and street to wildlife and sports. 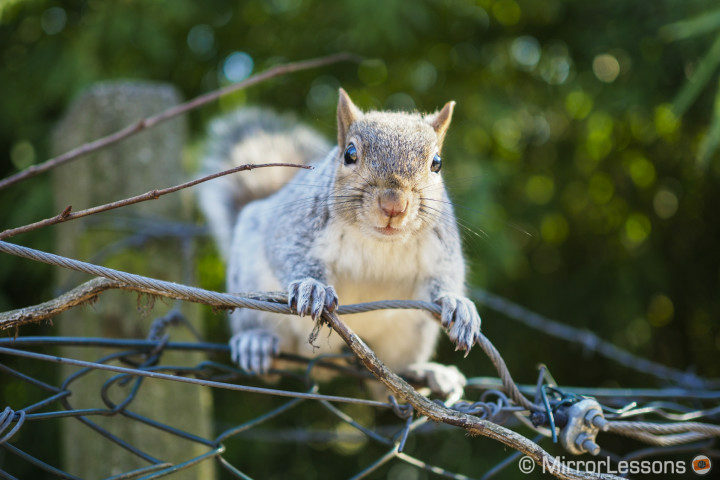 If you zoom out to the longest focal length (150mm), you can also achieve a fairly pleasant background blur. 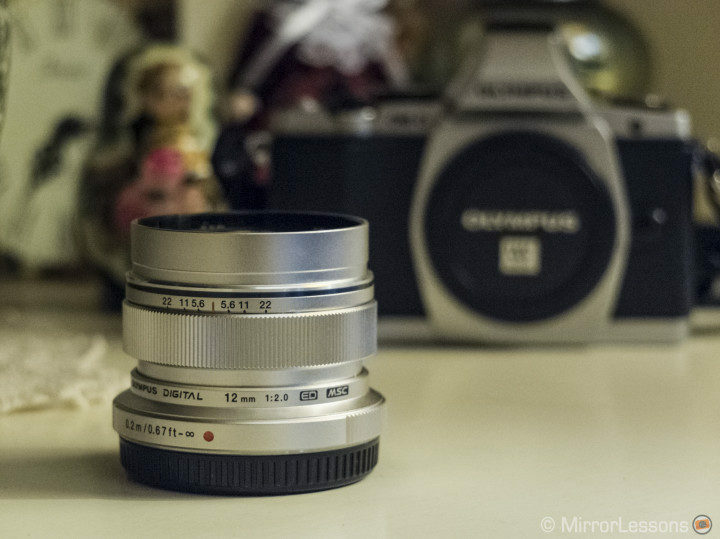 Everyone loves a versatile street lens and the M.Zuiko 17mm f/1.8 is one of the best you can find for Micro Four Thirds. It provides a 34mm equivalent field of view in full-frame terms, which isn’t far off the classic 35mm focal length street photographers often use. 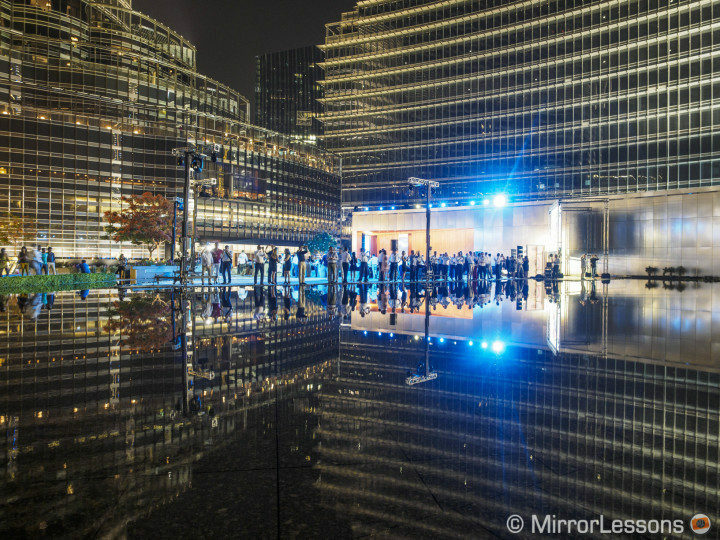 With its fast 1.8 aperture and quick autofocus, it is the ideal companion for low-light event photography as well. 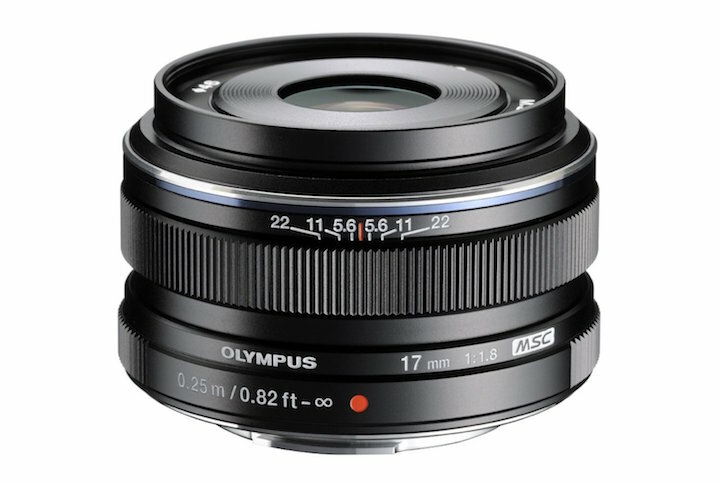 As is the case with many Olympus primes, the 17mm is both small and lightweight, making it well-suited to all MFT cameras including the E-M10 III. 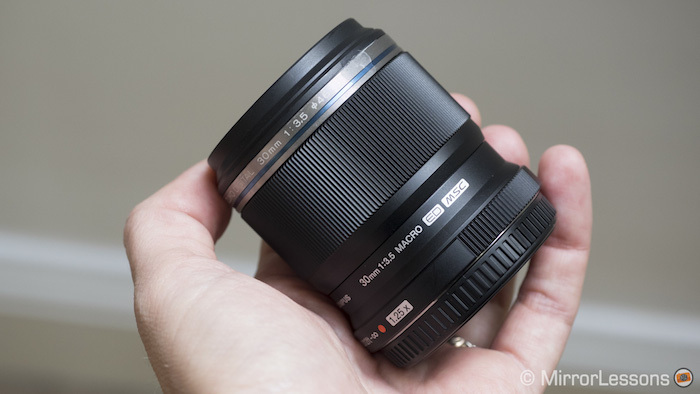 Those attracted to the field of view that is close to that of the human eye (50mm equivalent) will certainly want to give the M.Zuiko 25mm f/1.8 some consideration. Like the other primes from Olympus, it offers great sharpness across the frame, a snappy and silent autofocus mechanism, and a fast maximum aperture. 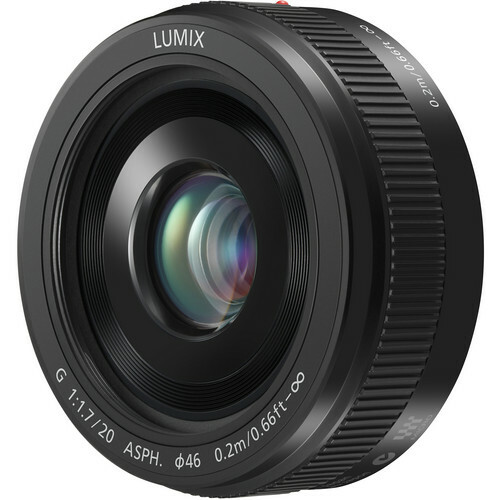 A good budget option that also happens to be very lightweight and compact is the Panasonic Lumix 20mm f/1.7 II. 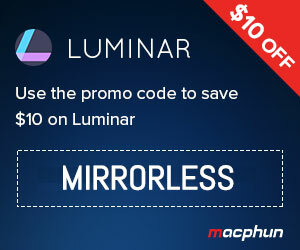 The maximum aperture is quite fast, so you can use it in a variety of light conditions and it won’t take a massive chunk out of your wallet either. 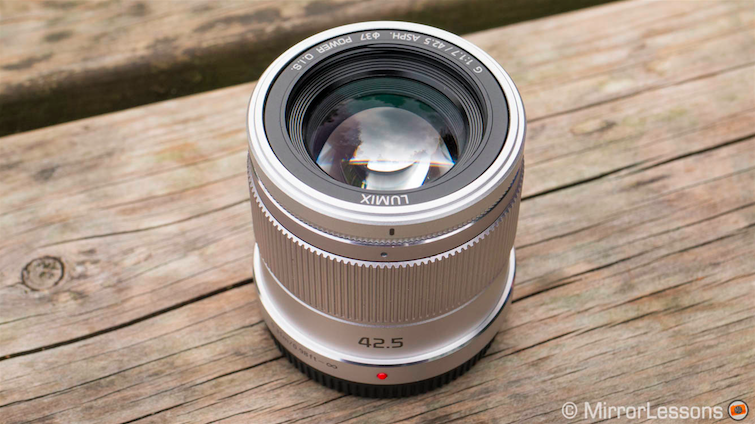 If you are a keen portrait photographer, one of the best choices is the M.Zuiko 75mm f/1.8. As of 2017, it is the most compact professional portrait offering you can find for Micro Four Thirds. 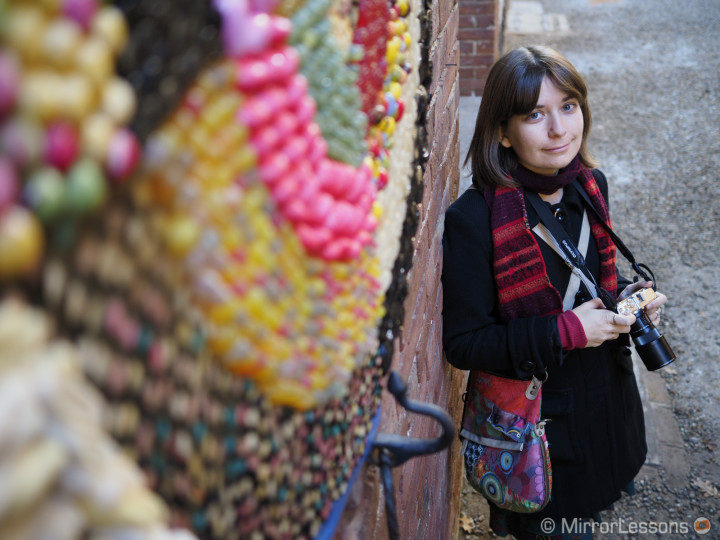 Sharpness is already excellent at its fastest aperture of f/1.8 and it produces a beautiful circular bokeh. 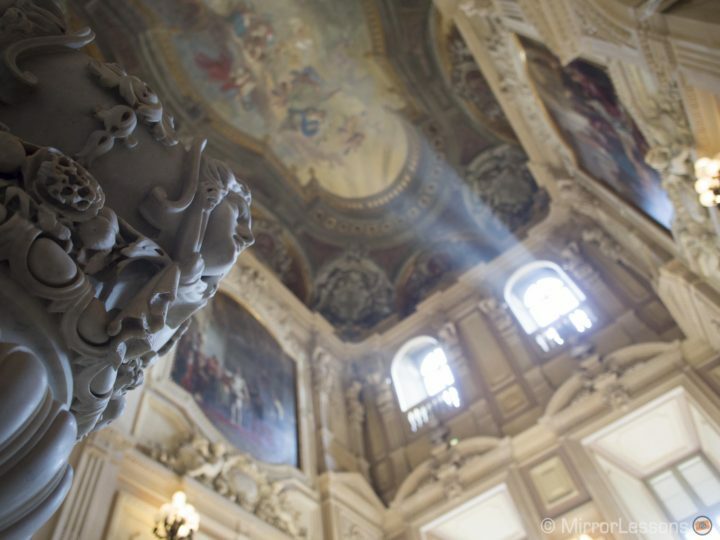 Despite its robust metal build, it is light enough that it won’t weigh down the E-M10 III. The only downsides I can think of are the lack of weather-sealing and the rather high price point. 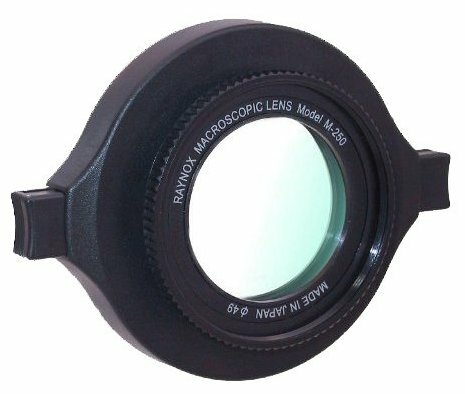 The field of view is also narrower (150mm equivalent) which means it can be problematic in small spaces where you don’t have lots of room to move around. Before the Lumix 42.5mm f/1.7 was released, I always used to promote the M.Zuiko 45mm f/1.8 because of its compact build, very good optical quality, lovely bokeh, fast maximum aperture and of course, affordable price point. 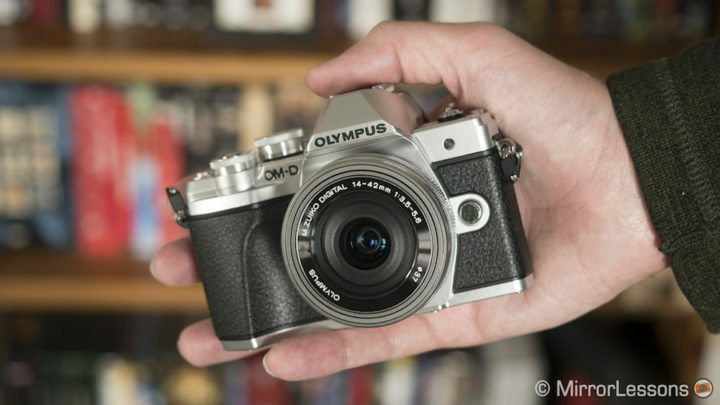 Although I still have a soft spot for the Olympus lens, I would be more tempted to recommend the Lumix 42.5mm to a brand new E-M10 III owner for two reasons: it has a lovely metal finish and slightly faster aperture. Otherwise, they are extremely similar, from the optical performance and speed to the price. 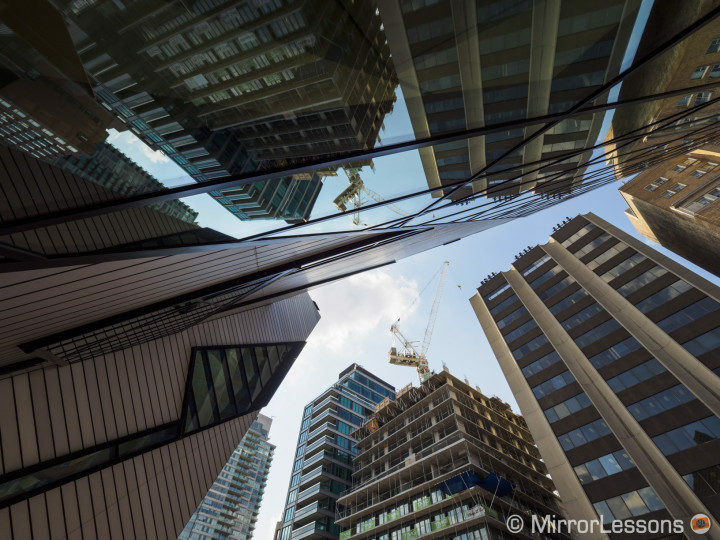 The M.Zuiko 12mm f/2 was the first lens we ever bought for the Micro Four Thirds system and it is still one of our favourites four years on. Because it is so small and light, it is a great match for compact bodies like the new E-M10 III. Thanks to its equivalent field of view of 24mm in 35mm format, it is well suited to landscapes, architecture, astrophotography and more. Along with having a solid metal build, it has a fast f/2 aperture and a pull-back focus mechanism that lets you switch between AF and MF in the blink of an eye. 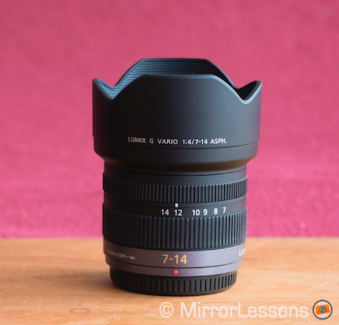 Another good option is the Lumix 7-14mm f/4. Not only is the optical quality of this wide-angle zoom very high but the f/4 is also sufficiently fast that you can take landscape and architectural shots even in low-light as long as you use the 5-axis stabilisation of the E-M10 III. Sadly it doesn’t claim any sort of weather resistance but it makes up for this by being very compact. 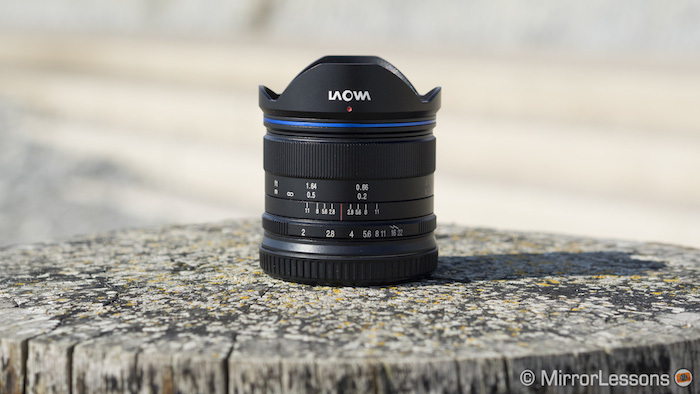 The Laowa 7.5mm f/2 has become one of our favourite ultra-wide angle lenses for the system. It is extremely compact and provides excellent sharpness from edge-to-edge with very little distortion. Its fast f/2 aperture means it is a good choice for low light work and combined with the close focusing distance of 12cm, you can also achieve a good amount of shallow depth of field and a decent bokeh with the right background. On the metal barrel, you’ll also find aperture and focus rings with a distance scale. 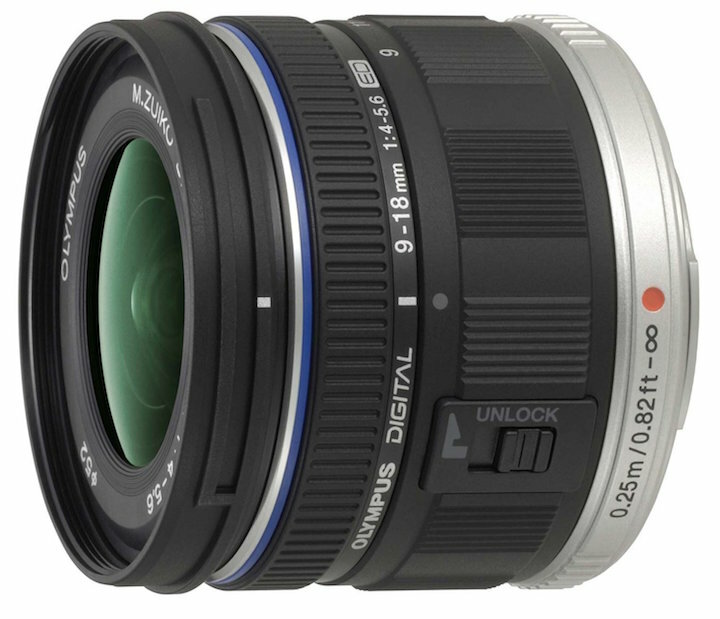 The M.Zuiko 9-18mm f/4-5.6 is currently the most affordable wide-angle zoom you can find for Micro Four Thirds. 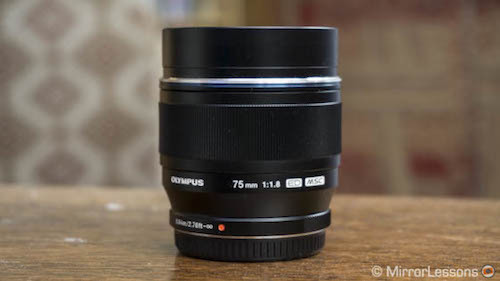 In comparison to its three siblings, the M.Zuiko 7-14mm f/2.8, Pana-Leica 8-18mm f/2.8-4 and the Lumix G 7-14mm f/4, it is very small, light and portable and the optical quality is only inferior in the extreme corners. The lack of a fast aperture range isn’t a huge problem since you’ll most likely use this lens for genres that require slow apertures like landscapes and architecture. It isn’t weather sealed but neither is the E-M10 III. 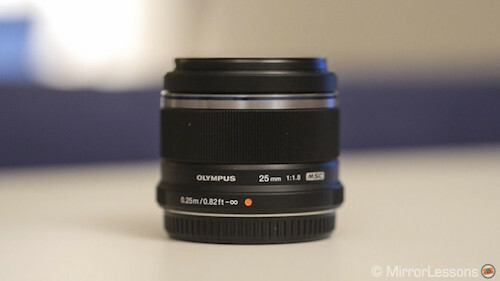 The M.Zuiko 60mm f/2.8 is a 1:1 macro offering from Olympus and it is hard to top in terms of its versatility. In addition to being very compact and well-constructed, it features with a handy focus limiter switch on the barrel so that you can quickly go from the minimum focus distance to infinity. 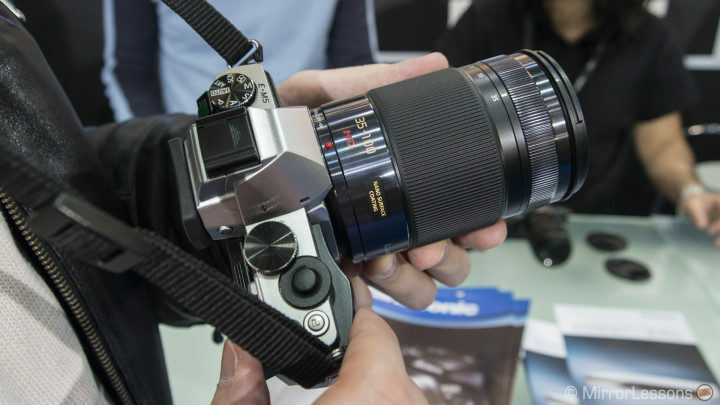 It also comes with a lens hood that reverses over the barrel. 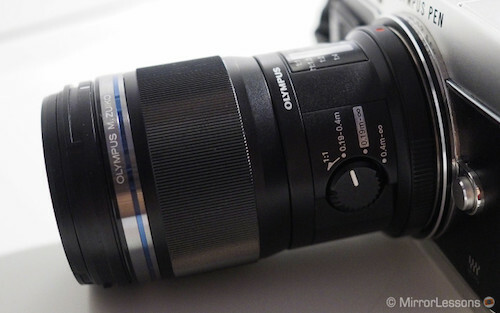 The M.Zuiko 30mm has the highest magnification (1.25x) of all Micro Four Thirds lenses. 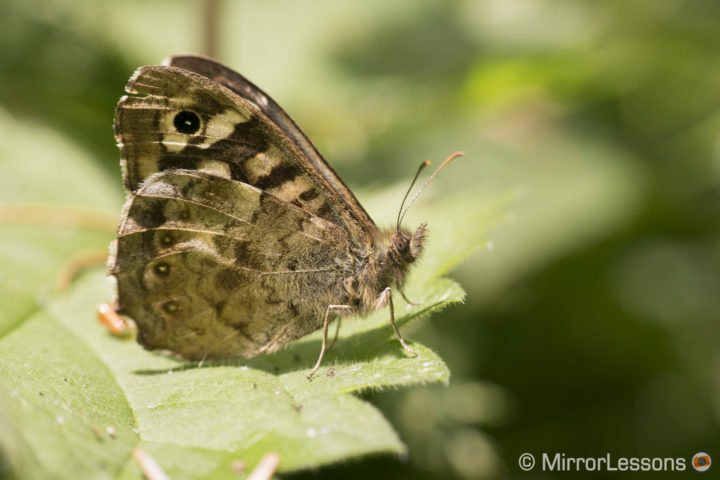 With a close working distance of 14cm, you can get extremely close to your subject but you also have to be careful to avoid casting a shadow when at this distance. 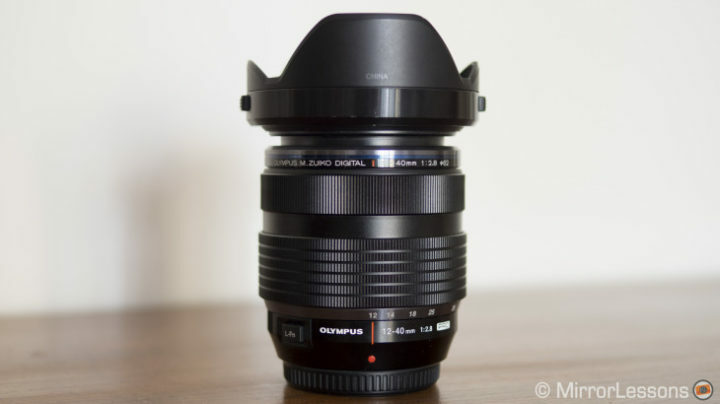 Not only is it as sharp as the 60mm but it is also one of the smallest lenses for the system. 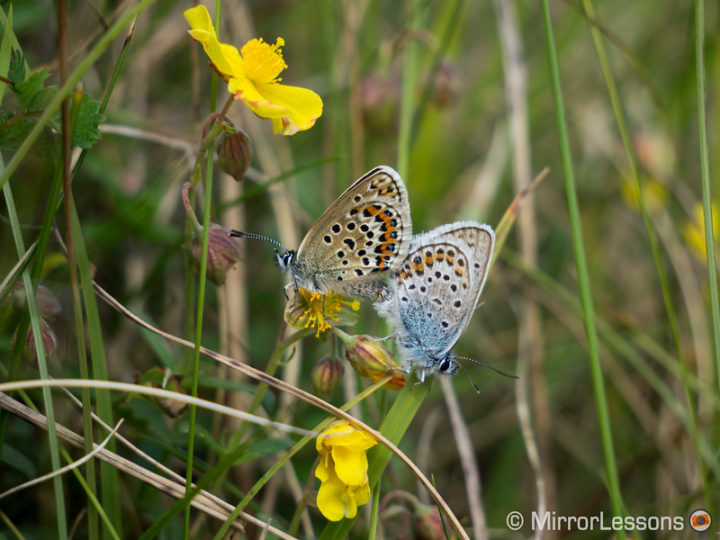 A fun and inexpensive option is the Raynox DCR-250 macro adapter. 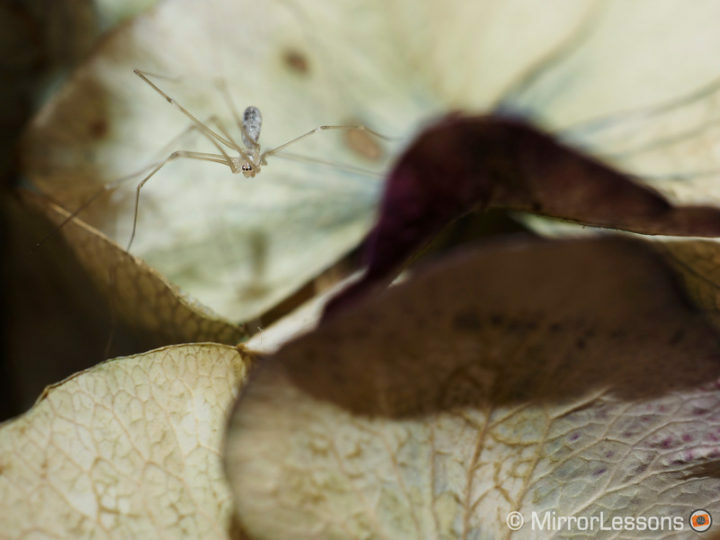 By attaching it to the end of a lens with a focal length of at least 25mm in MFT terms, you can take interesting macro images that are both sharp and detailed. 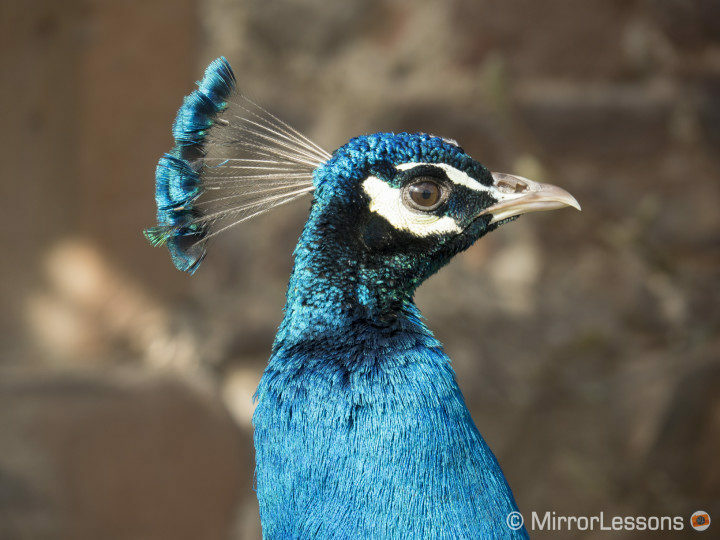 We often use ours with the M.Zuiko 75mm f/1.8 mentioned in the portrait section. Unfortunately there aren’t any professional tele-zooms whose dimensions truly suit the diminutive E-M10 III body. The excellent M.Zuiko 40-150mm f/2.8 PRO with the 1.4x teleconverter or the M.Zuiko 300mm f/4, for example, would overwhelm the E-M10 III body due to their size, weight and the extra length created by the lens hood. 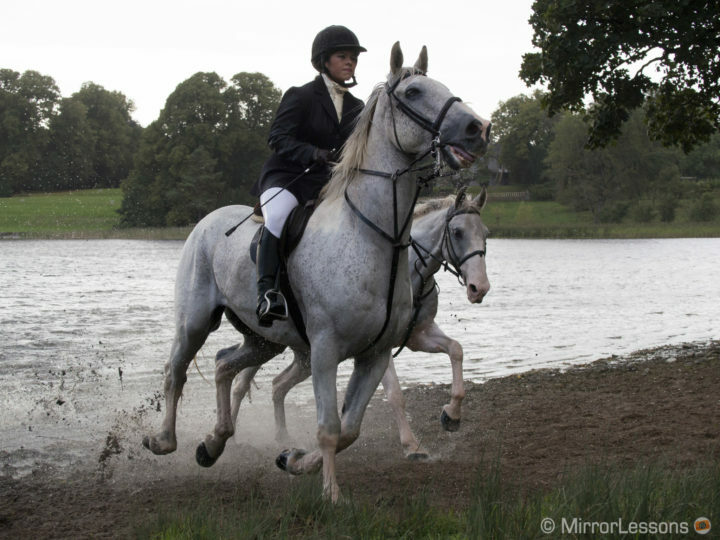 If you have a growing interest in sports and wildlife, however, and you aren’t ready to invest in a more professional camera body, you can get good results with the Lumix 35-100mm f/2.8 II – as long as your subject isn’t too far away. In addition to being very compact, it has a bright constant aperture of 2.8, a robust weather-sealed body, and a fast autofocus mechanism that lets you capture fast-moving subjects. Note: we’ve recommended the more recent mark II version here but the mark I version is still available at some stores and can be found for a good price second-hand. If you are looking for a good tele-zoom that combines versatility with a compact build, the M.Zuiko 75-300mm is a safe bet. It has a very long reach (the equivalent of 600mm in full-frame terms) and is quite affordable as tele-zooms go. You obviously won’t get the same optical quality or AF performance as with the 35-100mm but it is nice to have those extra 200mm on the telephoto end.